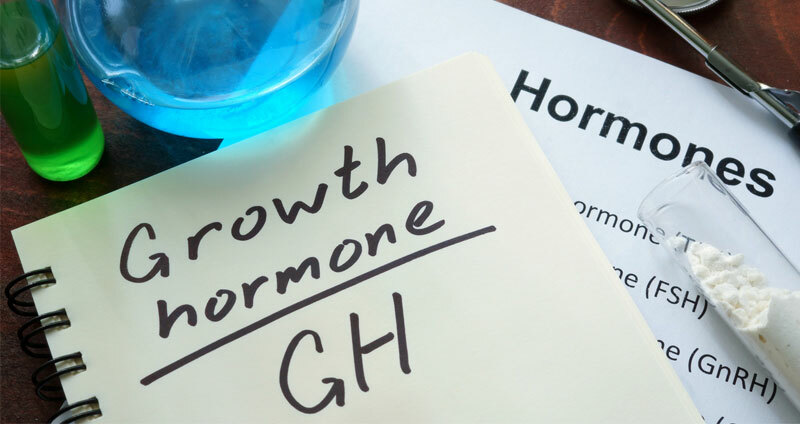 Growth hormone deficiency (GHD) can seriously impact your quality of life. 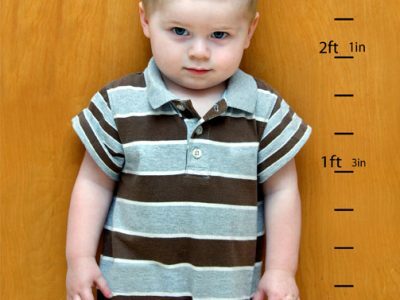 In children, the most obvious symptom of growth hormone deficiency (GHD) is a child who is shorter than he or she should be, or is growing more slowly than he or she normally would. GHD does not only impact children. There is another kind of growth hormone deficiency known as adult GHD, or age-related GHD. There are many benefits of growth hormone injections for adults suffering from GHD. 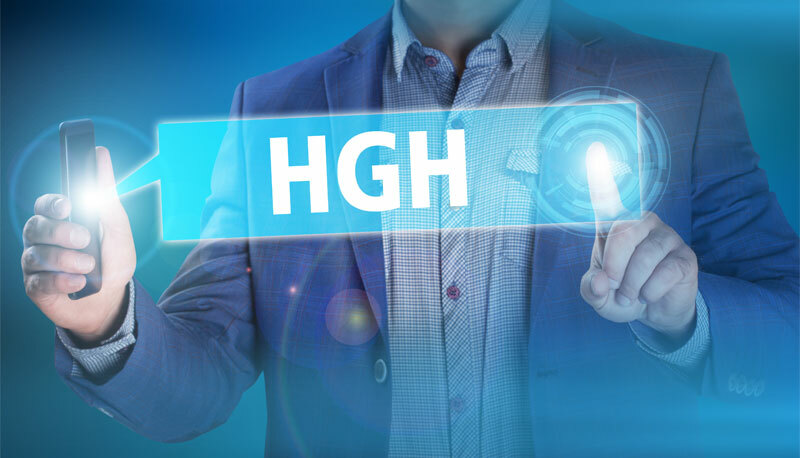 Patients who have been prescribed HGH injections to treat GHD have reported increases in muscle mass, loss of fat, and renewed skin vitality. It is vitally important that you get to know the symptoms of growth hormone deficiency. Human Growth Hormone, or HGH, is manufactured and secreted by your pituitary gland. Growth hormone stimulates and controls growth in children and teens. Growth hormone also helps to maintain the strength of muscles and bones, and helps to maintain and prolong the life of every cell in your body. When you are young, HGH levels are supposed to be high. Your body is flooded with HGH so you can grow normally from a child to an adult. However, some children and adolescents suffer from a growth hormone deficiency. GHD occurs when, for some reason, the pituitary gland fails to make enough HGH. In the case of children, GHD will make them grow more slowly, not reaching certain age related milestones, or in some cases, never achieving their full stature at all. 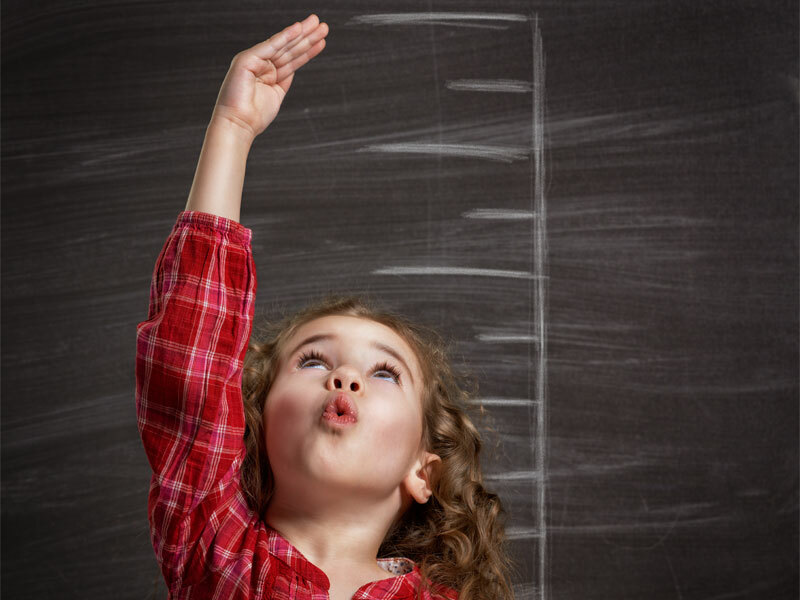 In children, the most obvious symptom of growth hormone deficiency is a child who is shorter than he or she should be, or is growing more slowly than he or she normally would. There can be many conditions that can lead to the above list of symptoms, including “normal ageing.” However, in the individual with adult growth hormone deficiency, the symptoms will come on much more rapidly, be more severe, appear earlier in adulthood, and last much longer. There are many benefits of growth hormone injections for a man or woman suffering from a growth hormone deficiency. Patients who have had growth hormone therapy injections to treat GHD have reported increases in muscle mass, loss of fat, and renewed skin vitality. Can a Person With GHD Benefit From Growth Hormone Injections? 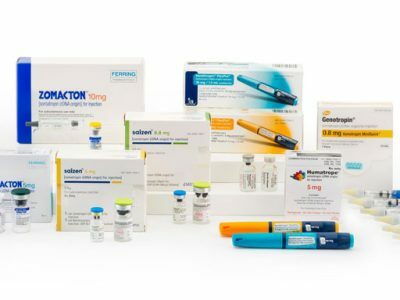 There are many benefits of prescription HGH injections for a man or woman suffering the debilitating effects of growth hormone deficiency. Patients who have had growth hormone therapy injections to treat GHD have reported increases in muscle mass, loss of fat, and renewed skin vitality. Administering HGH has also been known to improve heart health. It does this by helping to: lower blood pressure, lower cholesterol, decrease insulin resistance and improve fat metabolism, thereby reducing the risk of cardiovascular disease, and lengthening lives! How Does HGH Replacement Therapy Work? 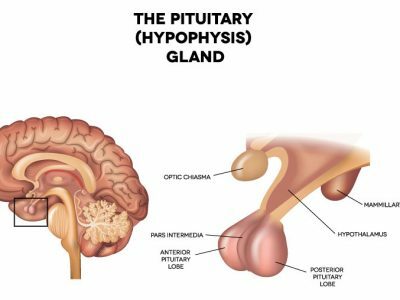 The older you get, the less and less HGH your pituitary gland is capable of producing. As growth hormone levels drop off, your body can no longer keep pace by replacing dead and dying cells, with new ones. As cells die off in greater numbers, and faster than they can be replaced, we “age,” and start to experience all of the symptoms we associate with growing older, such as loss of energy, weakness, weight gain, irritability, trouble in the bedroom, etc. HGH replacement therapy is simply a way to turn the tide back in your favor! When we increase your HGH, your ability to repair and replace cells returns to the way it was in your youth. The result? You can once again build lean muscle and bones, you will feel like you have more energy as newer healthier cells once again start to outnumber dead and dying ones, and you will likely be able to burn fat more efficiently, as well perform better sexually. 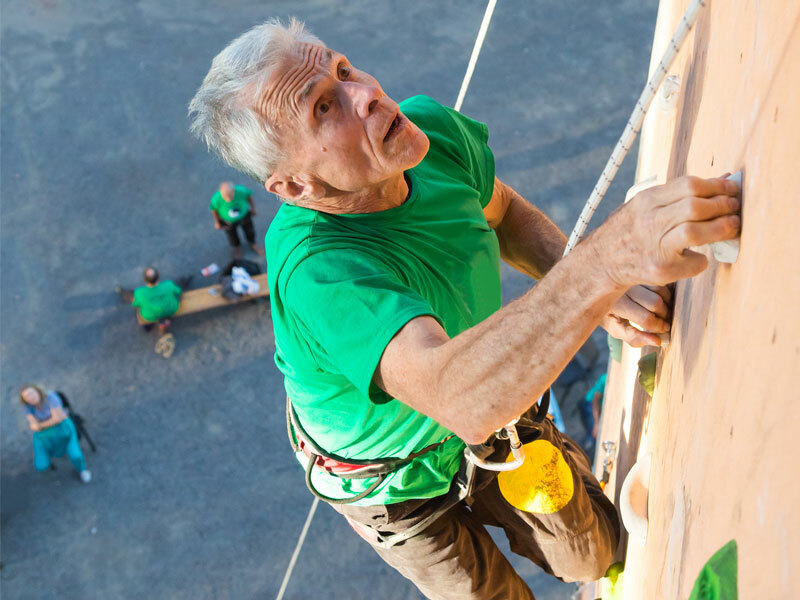 As your symptoms of growth hormone deficiency decrease, as you grow stronger, as your bones become less brittle, you will find that you can return to many of the physical activities you had to give up – you may even be able to try some you never did before! Of course your individual results can vary, but given the depth of our experience with HGH therapy, we are confident you can expect to achieve positive results. Many patients have experienced a surprising increase in energy, muscle growth and improvement in overall appearance. You may be surprised too! With growth hormone therapy you will build lean muscle and bones, you will feel like you have more strength and energy, you will be able to burn fat more efficiently, as well perform better sexually.